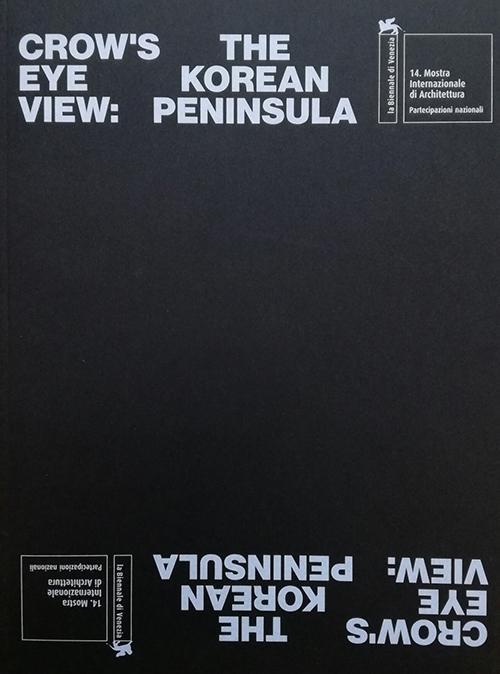 The ninth architecture exhibition to be held in the Korean pavilion, on the occasion of the 2014 Venice Biennale, is significant in many ways. 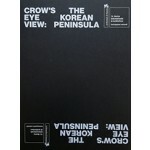 Minsuk Cho, the commissioner responsible for the exhibition, is also one of Korea’s most important architects. 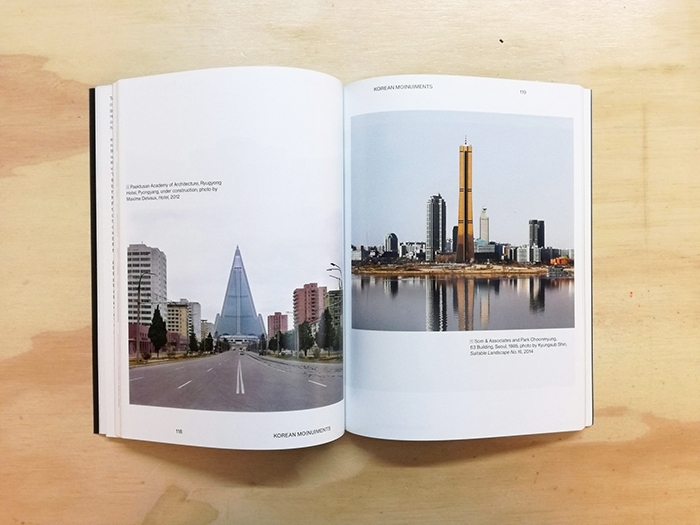 Cho examines both South and North Korean architecture in a fascinating presentation of Korean modernity, responding to the multiplicity of narratives that have taken place on the divided peninsula over the last century. 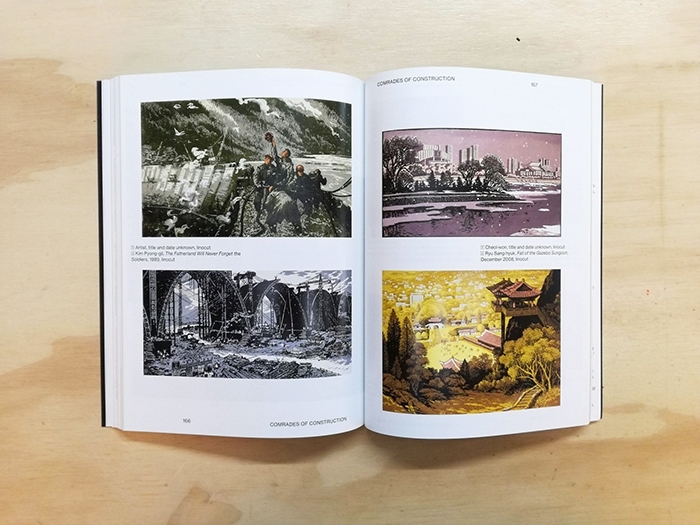 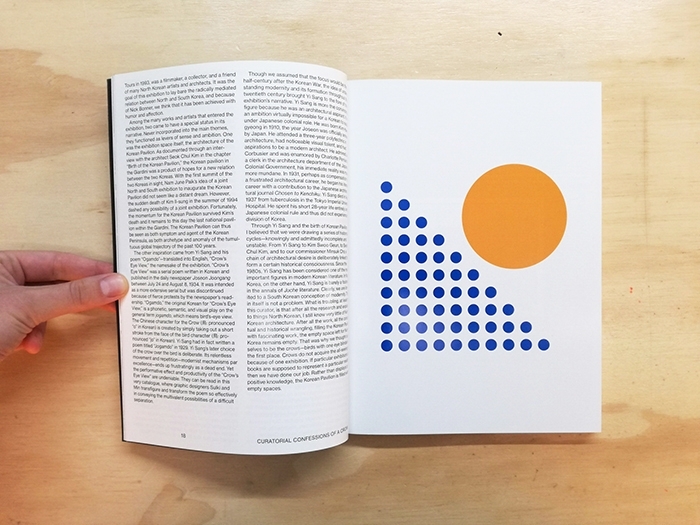 Moving through four themes – everyday life, the monumental state, utopian visions and borders – this book includes works and essays by more than 30 artists and theorists.